March 22, 2016 - No Comments! Working with tiny animals AND little kids? Checked! 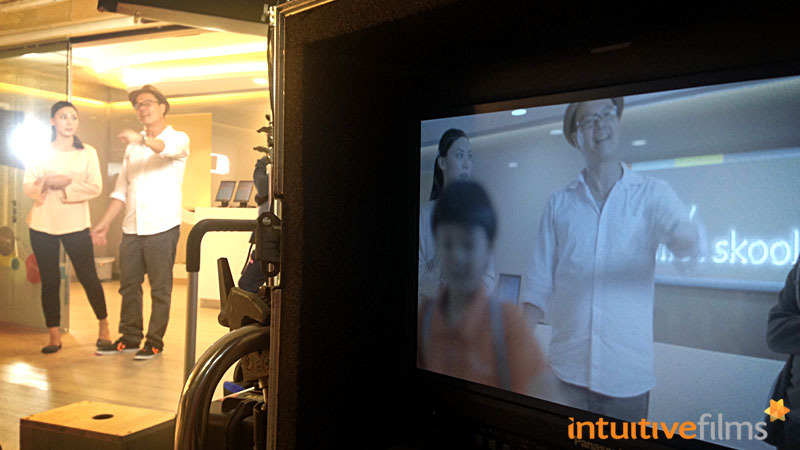 We were recently engaged by NTUC My First Skool to conceptualize and produce their rebranding promotional video, as part of their major brand refresh. Working closely with their imaginative brand story, we created an emotive and uplifting video that reflects their values and mission in nurturing children like the little seedlings that they are. The video is part of their revamped website and is also promoted through social media and YouTube. 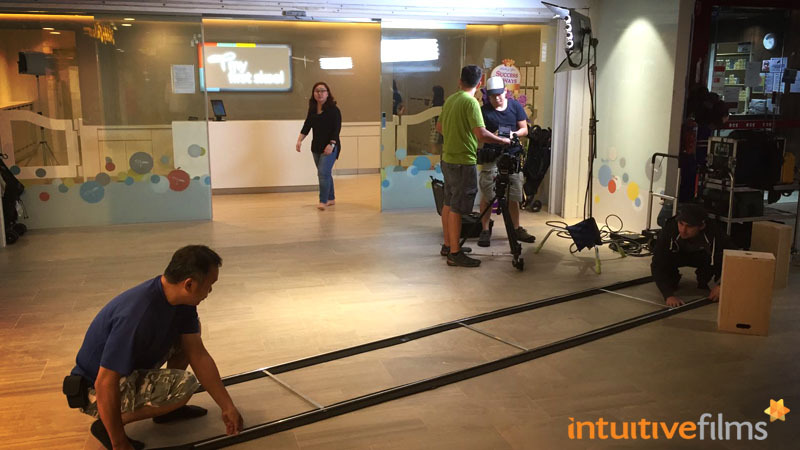 We are very happy to share with you the full-length and 30-second commercial versions, plus some behind-the-scenes photos from our shoot over at their spacious and beautiful new skool over at Punggol Waterway Point! 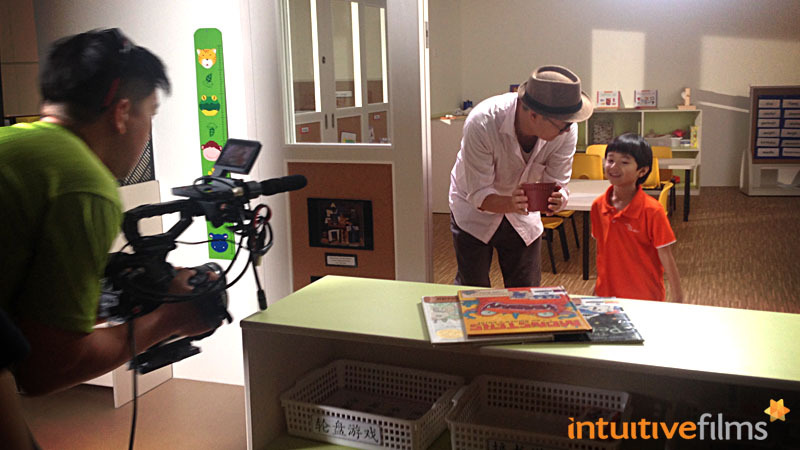 NTUC My First Skool Brand Refresh Video: Behind-the-scenes. Director Dany with our main talent, as we set up our first scene of the day. 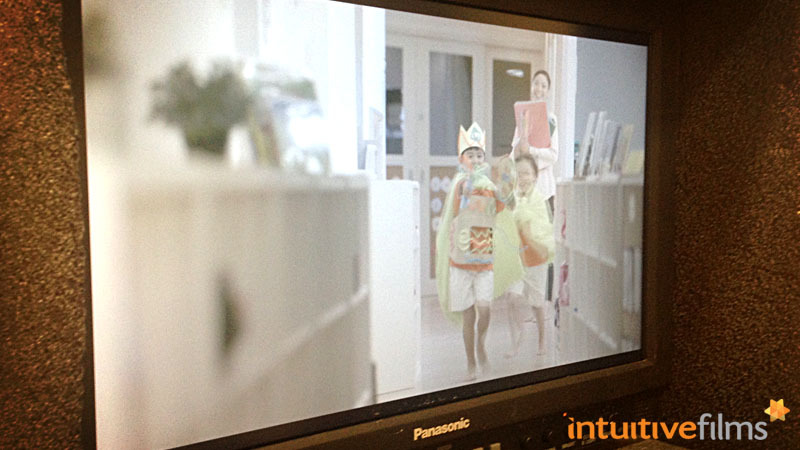 Amazingly cute scene as the boys ran up and down, laughing and giggling, take after take, with gusto! Setting up the scene over at Punggol Waterway Point. Director Dany in action during the 'going home' scene. Beautiful weather and great scenery for our evening shoot at the park. 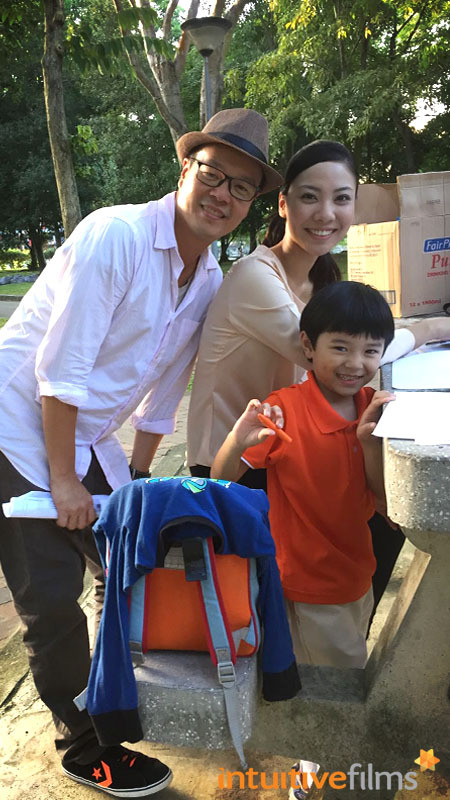 Director Dany and our teacher-child pair, as we finish our evening scenes under the golden hour sunshine. Calling all aspiring media industry professionals - application for the Media Education Scholarship is now open! 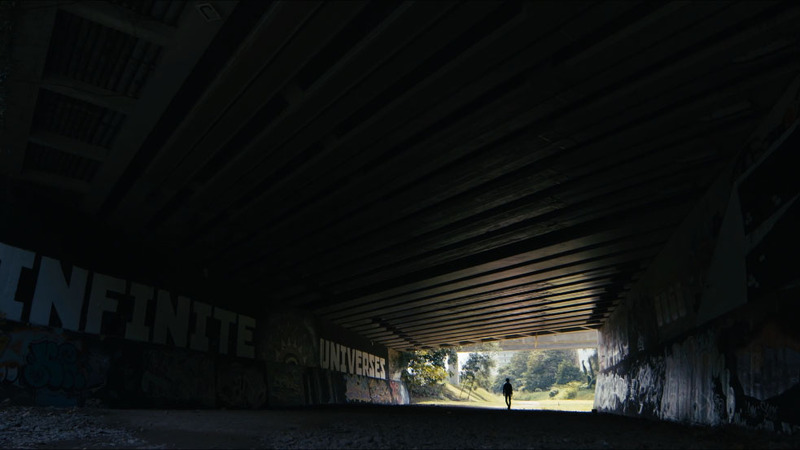 Check out the promotional video we produced for the Media Development Authority, featuring four media professionals in various creative sectors who have all taken their media journeys further and higher with the support of the Scholarship. Whether you're into filmmaking, game design, animation, motion graphics or audio design - and regardless of whether you're a budding young creative mind or a working professional looking to level up - this Scholarship can help take you places. 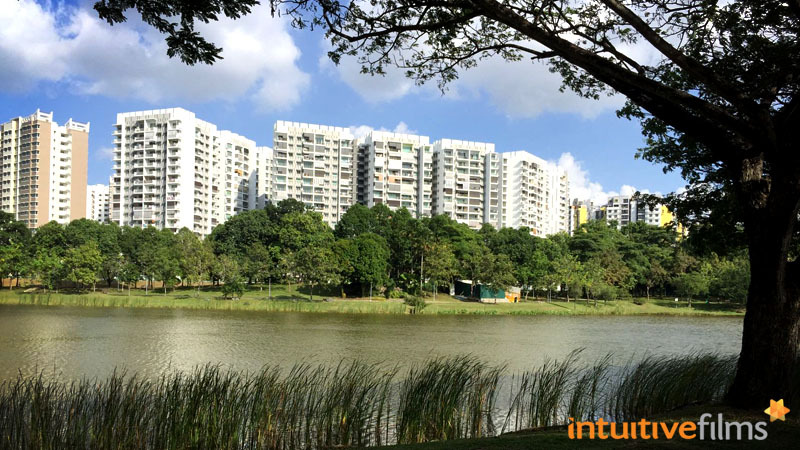 Visit http://www.mda.gov.sg/mes for more details now!